Martine and her grandmother discover that they might lose Sawubona, their African game reserve, to a sinister stranger. In order to save her home, Martine and her best friend, Ben, follow a trail of clues to the Namibian desert. There they discover that the disappearance of twenty elephants, and a secret plan that endangers many more, may be tied to Sawubona. 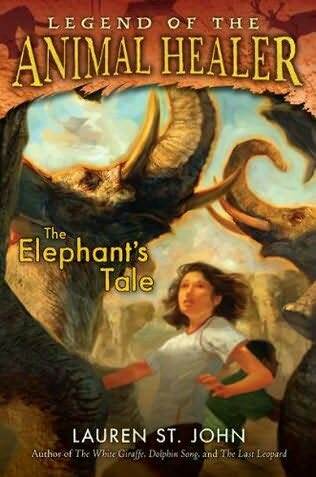 Martine must risk everything she loves to save Sawubona and the elephants, and to finally discover the truth about her destiny and the magical connection she has with all animals. Jemmy, the white giraffe, and Khan, the last leopard are alongside Martine and Ben as The Secret Valley reveals its mysteries in this satisfying conclusion to the series that began with the #1 Children’s BookSense pick The White Giraffe.